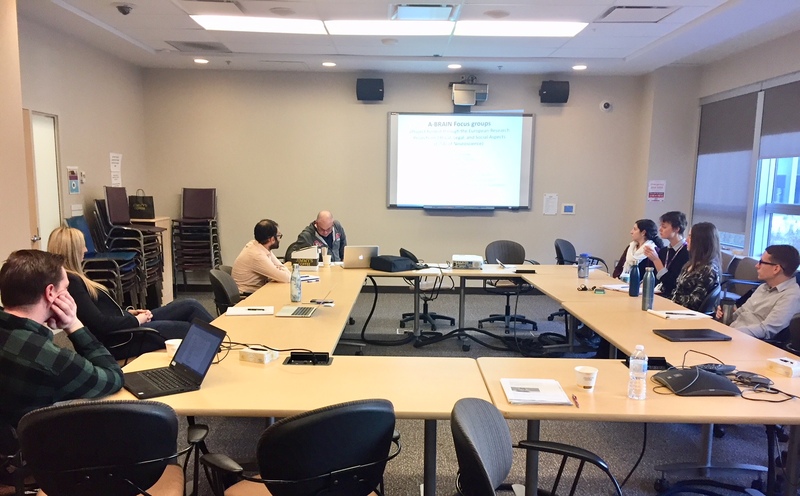 This week Michael Egerer and Matilda Hellman visited CAMH and consulted with the staff of the Biobehavioral Alcohol Research Lab at CAMH for the research protocol design. The focus group interviews are being conducted at CAMH in early 2019. 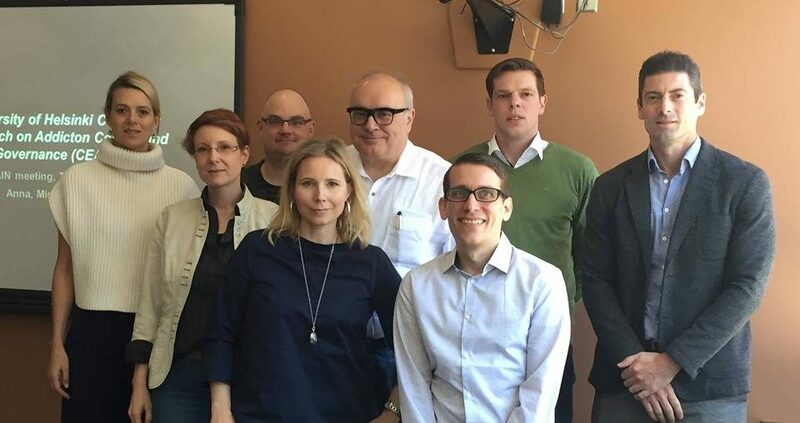 CEACG-researcher Petteri Koivula is initiating his doctoral dissertation project on how agency is construed and reproduced through the epistemic project of brain-based addiction. The project Brain-based addiction: Implications for views on agency (AGENCY) will ask how the epistemic project of brain-based addiction comes about and its implications for persons who suffer from the problems. The study inquires into how agency of people with addictions materializes in the implementation of the Brain Disease Model of Addiction (BDMA) in general epistemic and popular constructs; in policy and practice and in treatment settings. The project, which is part of the A-BRAIN consortium, has cooperation partners in Canada and in Germany. 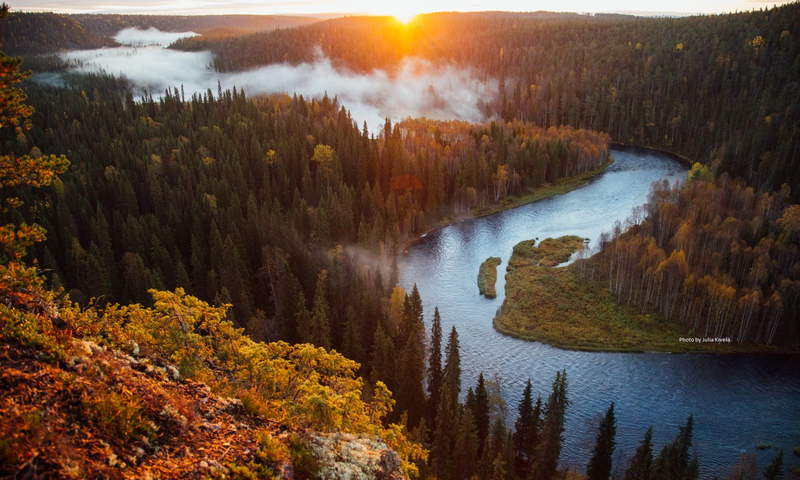 Koivula, who has previously worked at the National Institute for Health and Welfare (THL), started as a research assistant at the CEACG in April. 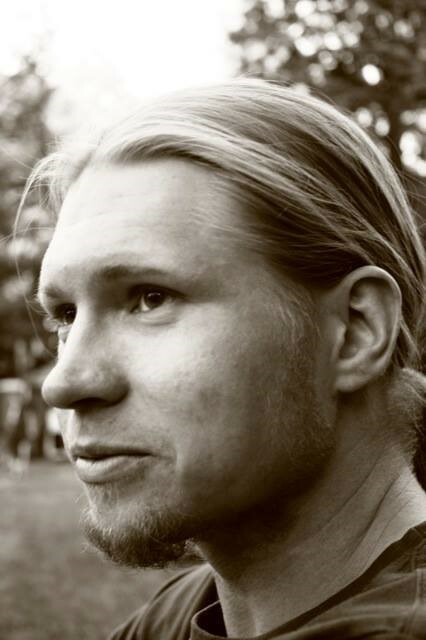 He recently finalized his master’s thesis from the University of Turku concerning psychedelic drug use experiences. During the work with his dissertation Petteri will be enrolled as a PhD student at the Faculty of Social Sciences, University of Helsinki. The A-BRAIN research consortium had its first work meeting in Toronto 26-28.3.2018. In the picture, from left Patricia Conrod, Sarah Forberger, Michael Egerer, Matilda Hellman, Jürgen Rehm. Jeffrey Wardell, Elroy Boers, Christian Hendershot. The A-BRAIN (2018-2021) project concerns the implementation of the Brain Disease Model of Addiction (BDMA) and its possible implications for policy and practice. Seen in a wider perspective the project asks what it means when epistemic dogma starts situating the problems of addiction in the brain. How can this kind of knowledge be used and implemented in the most fruitful, sound and ethical ways? How can societies utilize the valuable parts of these discoveries and how does it change the ways in which we deal with addiction? This project blog will gather and publish news, information and outcomes of the project. The official start day of the project is in Finland the 1st of March 2018. In the recent editorial The epistemic project of the addicted brain: Towards a socio-historical understanding consortium leader Matilda Hellman discusses the value of a socio-historical framing of the rise of the phenomenon of the addicted brain. She proposes that there is a need to “stepping out of” and “stepping into” the “epistemic state of nature”, within which true beliefs and knowledge are sought on the phenomenon of addiction. The “stepping out” can, she suggests, be achieved by a socio-historical framing whereas the “stepping in”, on its part, involves re-situating addiction research as part of the phenomenon of addiction. This can help us understand how we form the phenomenon by studying it. The A-BRAIN will explore and measure expectations and attitudes regarding the BDMA in popular discourse, among clients and staff in treatment, and, during a prevention programme tuition trait. The results will form a base for a book in which ethical and sound implementation in governance is discussed from different perspectives. The first work meeting of the project is in Toronto 26-28 of March, 2018.